LEE MARVIN & THE LADIES: ROMANCE? The allegations against Harvey Weinstein are far from being considered a ‘romance’ but what is it called if flirtations or mutual feelings develop between costars? For Lee Marvin, who only had true romantic leads opposite female costars in only a handful films, the known results of a possible romance are three, based on my research. Of course, there may even be more as Marvin knew the meaning of discretion. As Betty Marvin told me, he was known to have fallen off the fidelity during their marriage but it was never anything one would consider a romance. Who were the known three? 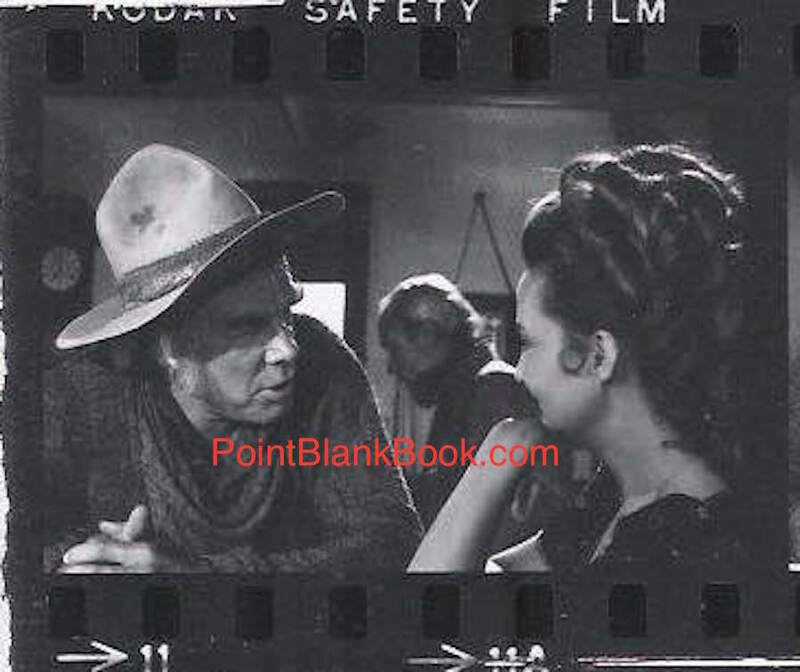 Well, Lee Marvin Point Blank readers know with as much details as I was able to get. Co-star Barbara Luna at the time she appeared in SHIP OF FOOLS. 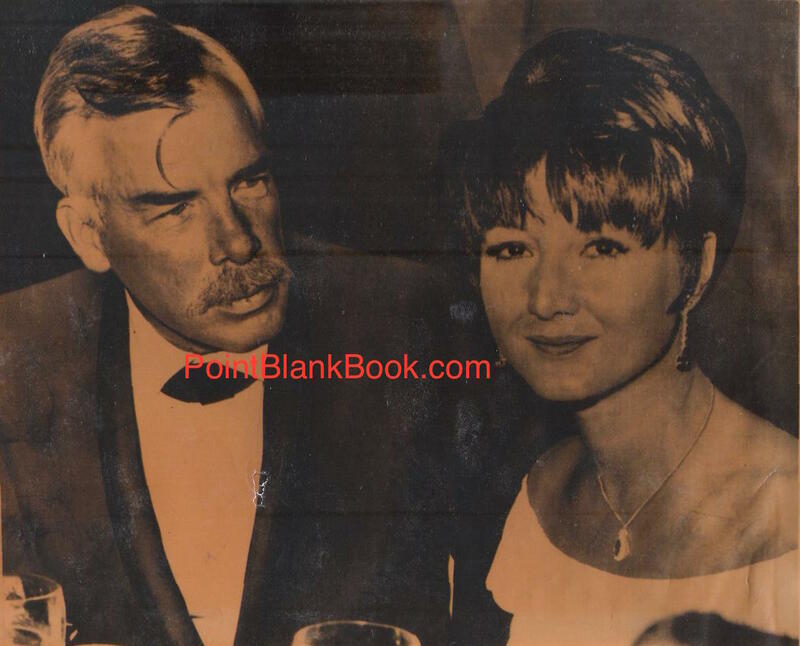 Prior to my research, most Lee Marvin fans only knew the version of how he an Michele Triola met on the set of Ship of Fools based on what she told the media leading up to the palimony suit. The truth, however, as witnessed by such participants as Barbara Luna and friend Ralph O’Hara, is VERY different and exclusively documented in my research. Lee and Michelle shortly after they began dating during SHIP OF FOOLS. Then of course there’s the amazing Angie Dickinson. I was extremely fortunate enough to spend the day with her during my research and the results were fascinating. She worked with Lee more than any other actress, and to my mind, that was no accident (M Squad, The Killers, Point Blank, Death Hunt, and several Bob Hope TV specials). Lee and Angie in THE KILLERS, their first film together. I can’t really add anything here to what I already wrote in the book, other than the surprising results of an interview I considered a holy grail and was forewarned about by the A&E Biography producers. It was how I finally met her in-person and was told she wasn’t very forthcoming for their purposes. Naturally, that made me a little reticent when I finally sat down with here, especially since I wasn’t sure if there were aspects about her life & career that may put her off, such as the JFK assassination that happened just prior to The Killers. Believe it or not, she did indeed open up about that period, at least to the extent that it had to do with the project and Lee. Everything that she told me went in the book, or later, posted here in a previous blog entry. The only thing I can add is what Christopher Marvin told me off-the-record that I can now post here. He volunteered the following encapsulation: “Angie and my dad…WOW!” He didn’t elaborate of course, but truth be told, I didn’t think he had to. Contact sheet images of Jeanne Moreau and Lee Marvin while making MONTE WALSH. The images from onset candid photographs included here tell the story better than any words can possibly convey. The look on Lee’s face as he talks to her, the way she brushes his hair back, even the fact that they are completely oblivious to director William Fraker walking behind them, says volumes. 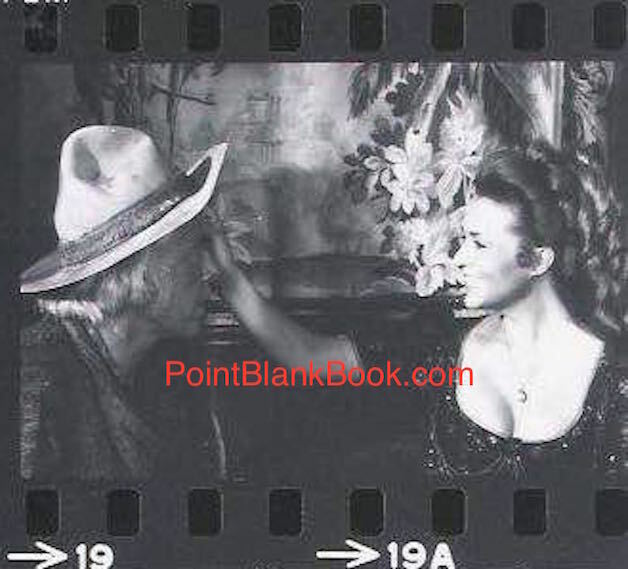 Jeanne Moreau brushes Marvin’s hair back while they speak. MONTE WALSH director William Fraker walks behind Marvin & Moreau completely unobserved. Costars such as Mitch Ryan and others were aware of the chemistry between the two stars, as were some of Marvin’s closest confidantes. In fact, when Marvin surprised his associates by announcing his marriage to Woodstock’s Pam Feeley after the film wrapped, the biggest surprised was that it wasn’t Moreau. According to Mitch Ryan, they actually discussed it but as Ryan said, Marvin didn’t want to move to Paris: “Can you see me living in Paris?” he told him. Since Moreau proved to be his most romantic leading lady onscreen, and their scenes together are some of the best in the film, it does make you wonder: What would have happened if he had more romance onscreen than gunplay? Sadly, we’ll never ever know. This entry was posted in Blog and tagged Angie Dickinson, Barbara Luna, Betty Marvin, Dwayne Epstein, Jeanne Moreau, JFK, Lee Marvin, Lee Marvin Point Blank, Michelle Triola, Mitch Ryan, Monte Walsh, Ship of Fools, The Killers, William Fraker by Dwayne Epstein. Bookmark the permalink.